It's This or Murder...: Energy to Spare: The #GoVoxBox! 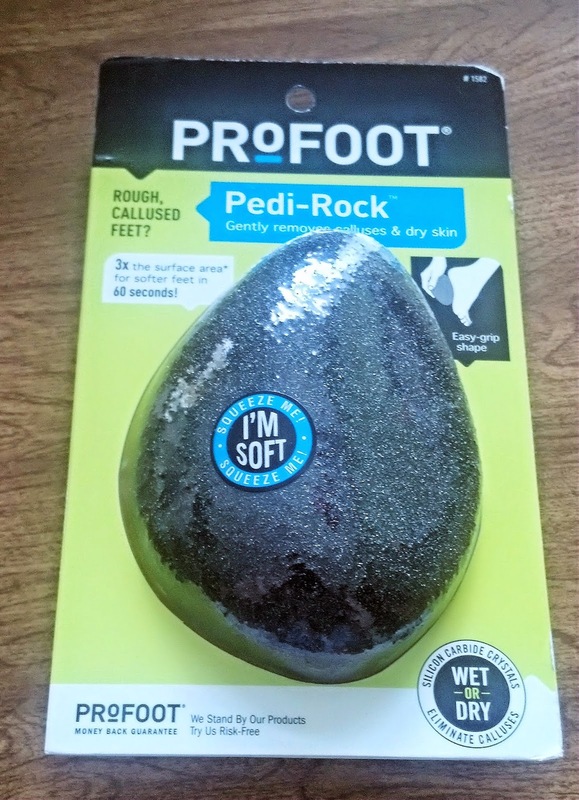 Once again, Influenster is awesome. 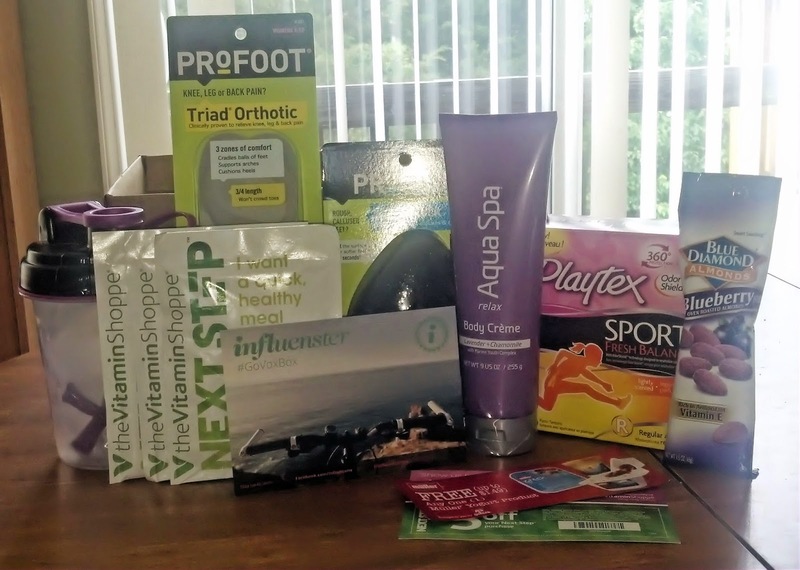 They hooked me up with the fabulousness that is the GoVoxBox! 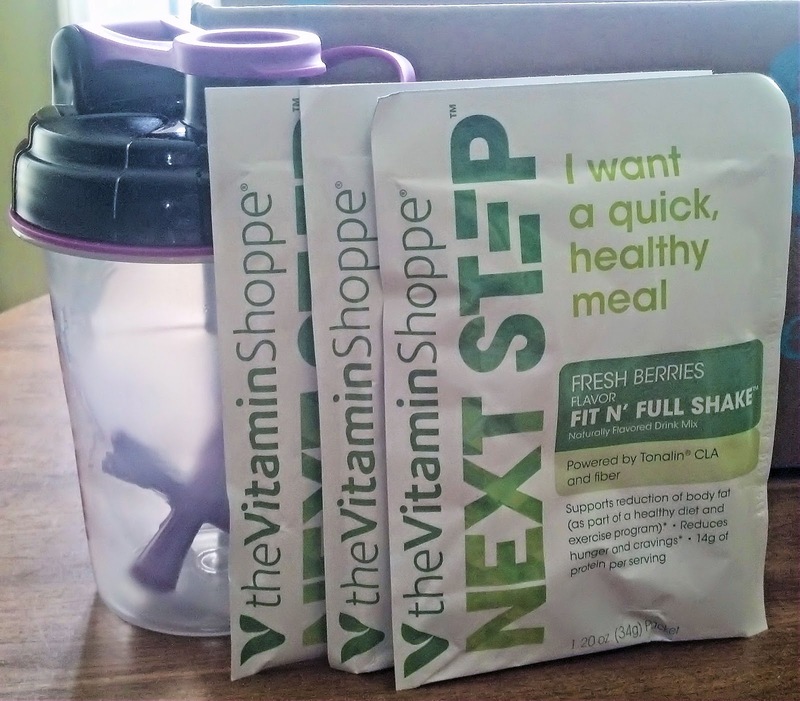 I got me some Vitamin Shoppe Next Step Fit N Full Protein Shakes, and a shaker so cute my kids tried to steal it. 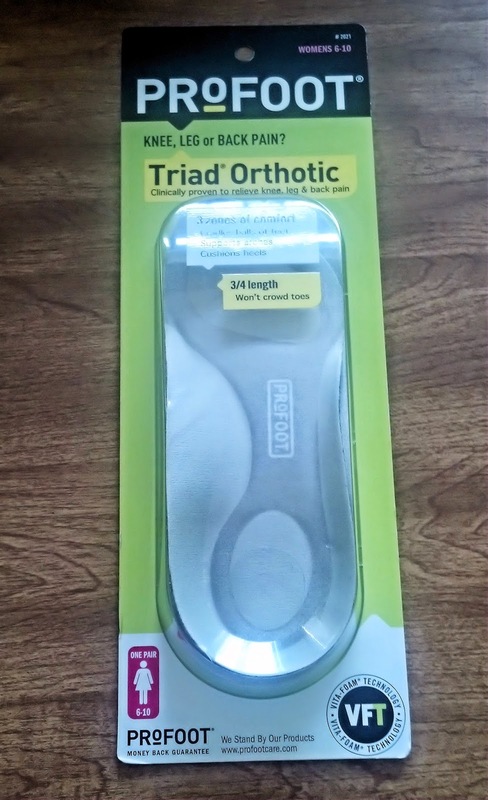 A SERIOUS hookup from ProFoot, the Profoot Triad Orthodic AND Profoot Pedi Rock! Aqua Spa Relax Body Creme with Lavender and Chamomile...such a great scent! 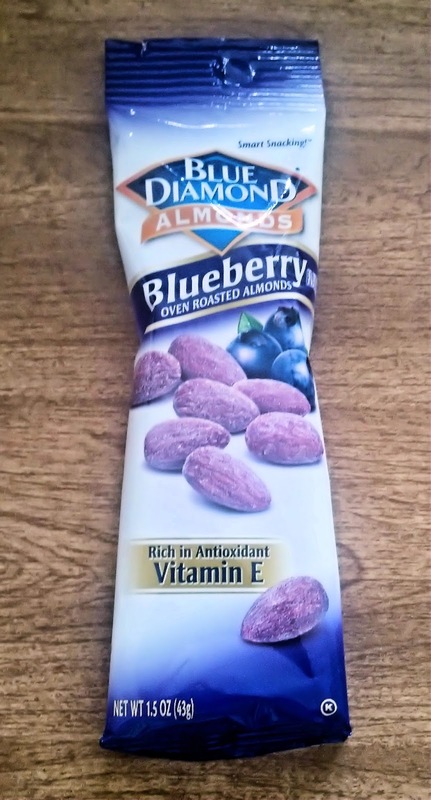 And a snack that is both tasty and pretty, Blue Diamond Blueberry Flavored Almonds! I also got a coupon for a free Muller Yogurt! 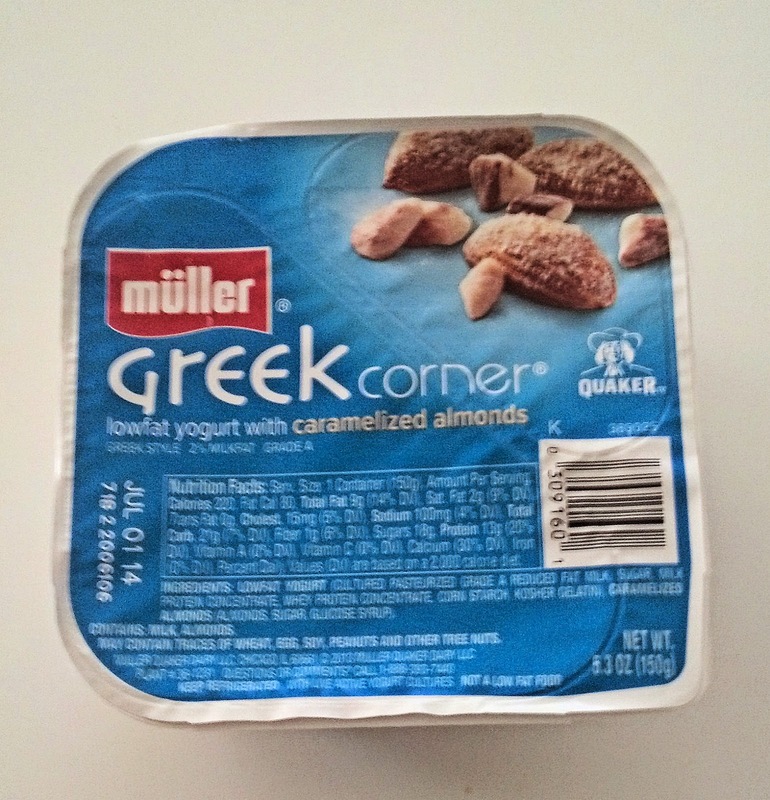 I got a Greek Corner with Caramelized Almonds. This is the ultimate collection to inspire me to bust out the Ipod and trash all of the excuses. I'm so in! 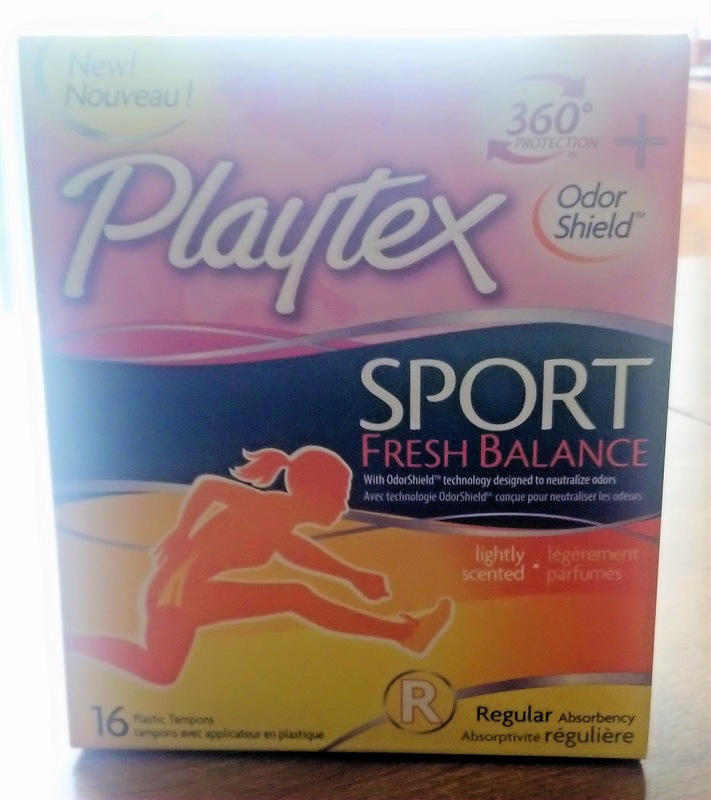 I received these items from Influenster for testing and review purposes. My opinions are my own.